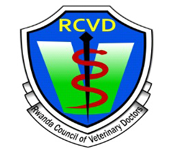 The morning program of the Leadership Conference will lead you through the themes of Antimicrobial resistance, Avian influenza, Poultry Welfare and Zoonotic pathogens, supported by WVPA. In the afternoon, VIV worldwide and partners will focus on the marketing and trade opportunities for Africa. Presentations will be held both in English and French. 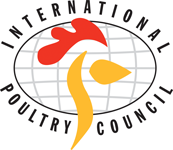 Join these international experts on poultry production who will be showcasing innovative solutions for the industry. 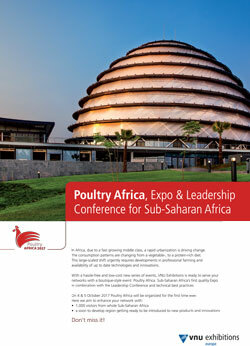 Click here to download the Exhibitor list.